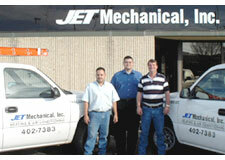 JET Mechanical's management team consists of friendly and knowledgeable members. Frank Putz, President of JET Mechanical, Inc. has over thirty years of experience in the heating & air conditioning industry. 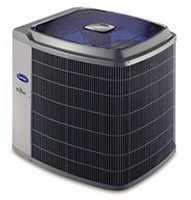 Frank is considered a master in his field and is licensed to work on everything from A/C's to Refrigeration Systems. Frank previously owned E.T. Aire in San Antonio. On our construction and commercial side, Director of Operations Javier Lozano is running the show. Javier makes sure that all jobs run smoothly and on time. At JET Mechanical we hire only the most experienced and helpful Installers and Service Technicians in the San Antonio area.  This is to insure that you will be treated with fast and courteous service when dealing with any member of our team.